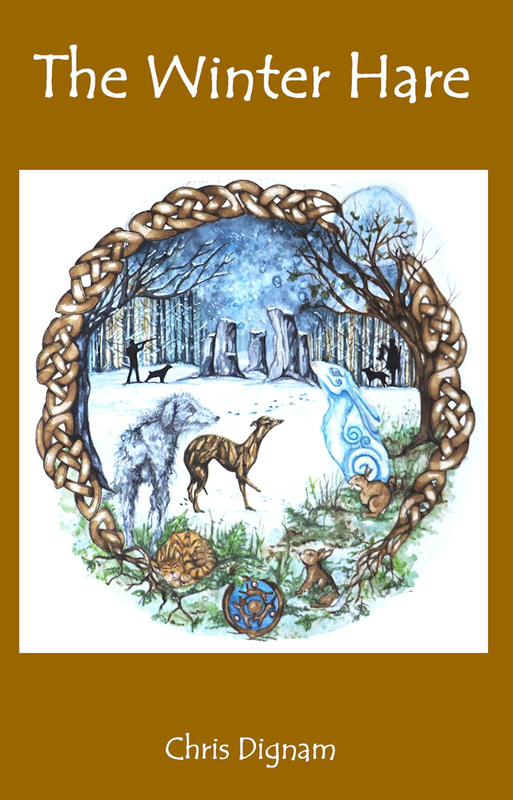 The Winter Hare – 1 Week to Go! 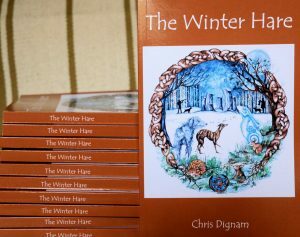 It’s only 1 week until the launch of the Winter Hare; here are the copies fresh from the printers. I love the smell of paper and fresh ink! We are still taking pre-orders (link HERE) and are having some interest from the media. Tonight we are giving one of our greyhound talks to a ladies group in Port Talbot and may allow them a sneaky peek at the book. Strictly no issues until the launch though! If anyone would like any information on the book please message us on our contact e-mail HERE. The Winter Hare has arrived! 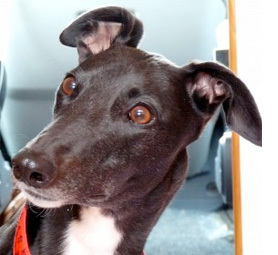 How Did Rubbish the Greyhound Get His Name – and how is he a Rabbit Hound? ?